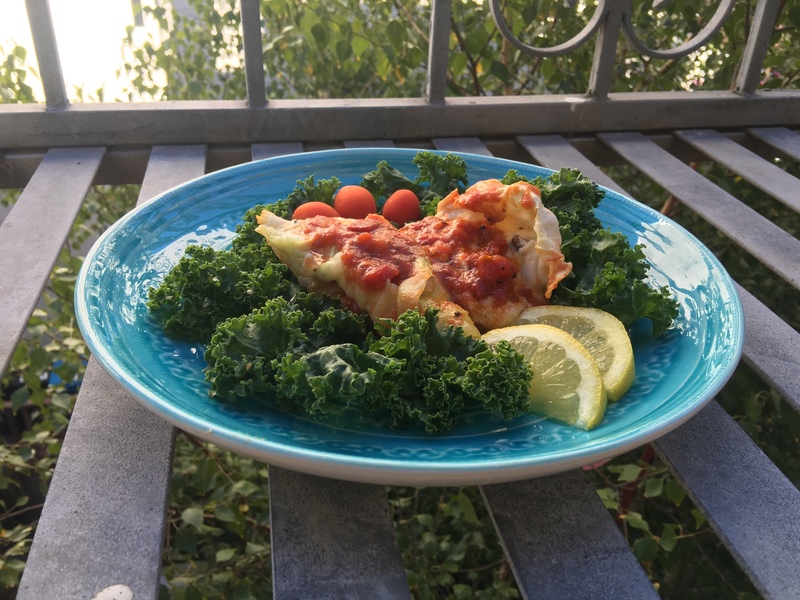 Looking for a rich, low-carb alternative to stuffed pasta shells? We've got you covered. Here's a hearty and cheesy dish that's sure to be a hit at dinner time. 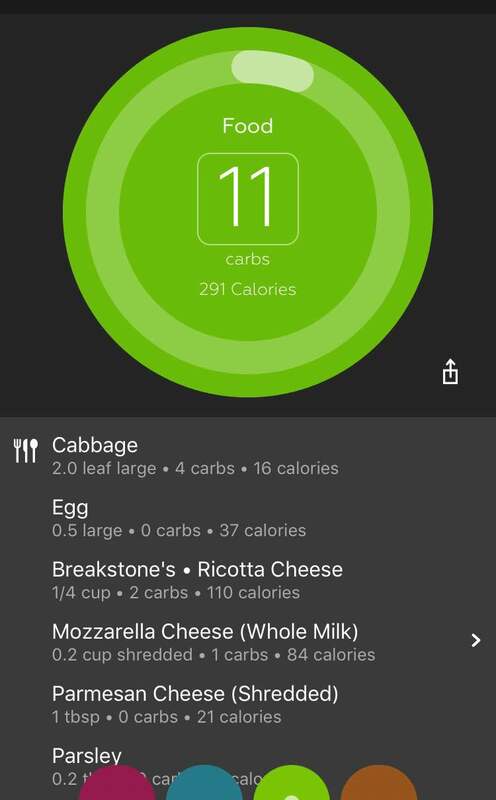 We substituted the pasta shells with cabbage shells, so you can feast while and still keep your blood glucose in line! Serves 4. Ready in 45 minutes. Only 11 carbs per serving. 1. To blanch the cabbage, start by removing and disposing the outer leaves. Separate the individual leaves to be used in the stuffed shells. 2. Fill a large pot with water and bring it to a boil. Add the cabbage leaves and submerge them for 30 seconds or until they begin to wilt. 3. Remove the cabbage from the water and submerge it in ice water. 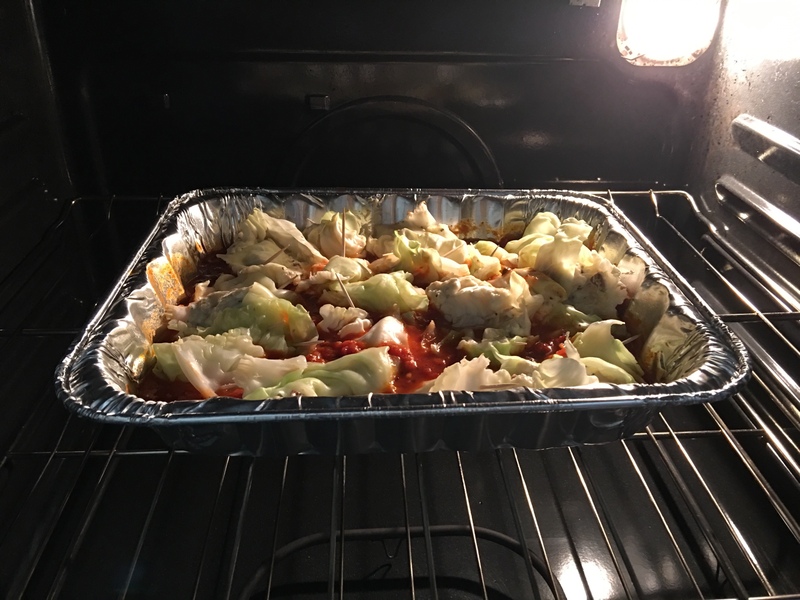 Add more ice and allow the cabbage to cool completely. 4. Drain the cabbage and pat the leaves dry with a towel. 1. Preheat oven to 350 degrees F. 2. Mix eggs, ricotta, half the mozzarella, parsley, salt, and pepper until combined. (You can also add some pepperoni, sausage, or salami for some extra flavor!) 3. Place a dollop of the cheese mixture in the center of each cabbage leaf. Form a "shell" by folding over the sides of each cabbage leaf and use toothpicks to hold the leaves in place. 4. 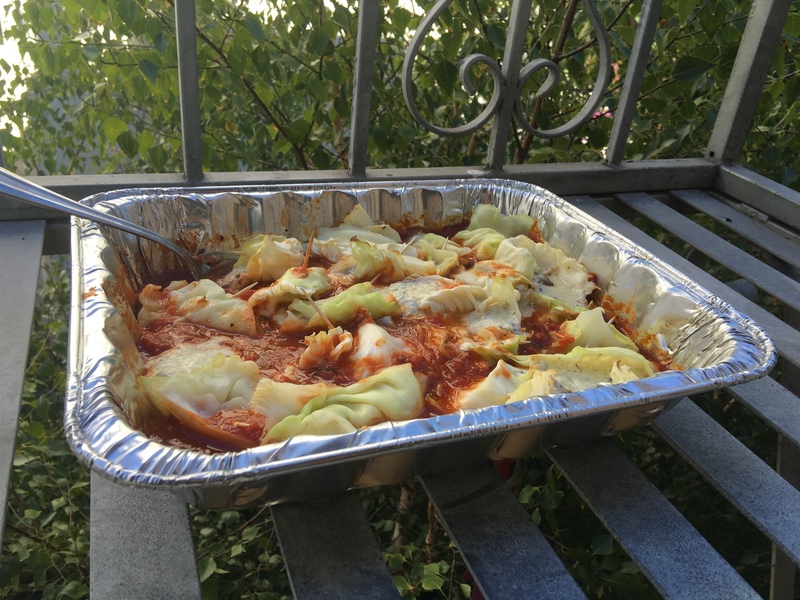 Pour pasta sauce in baking dish and place the shells in the sauce. 6. Sprinkle the rest of the mozzarella over the stuffed shells in the backing dish. 7. Bake in the oven for 10-15 minutes (Just enough to sufficiently warm the dish and melt all of the cheese). A low carb substitute that will satisfy your cravings for some carb-loaded, cheesy pasta. You may even like it better than the original! :-) Note: The final product looks a lot like it does before you cook it! Main difference is that the cheese has melted. Add some sauce and cheese on top to give the dish a nice finish!